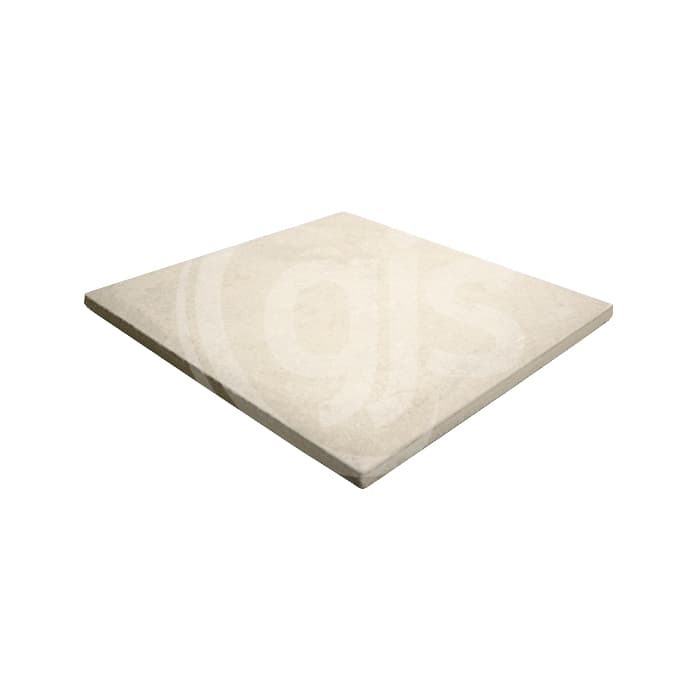 This is a rustic, matte, ceramic tile with a unique near-stone, textured finish. These tiles may be used in backsplashes, showers, or wall murals in any room in residential or commercial buildings, not recommended for floor, countertop or any exterior application. You may use any commercially available adhesive for ceramic tile. We recommend un-sanded grout. You may use any commercially available ceramic sealant without damaging the image. Tiles can be cleaned with any household non-abrasive cleaner and a soft cloth or sponge. All fragile items, including ceramic and glass products, are inspected before dispatch to ensure there are no breakages. GJS take great care packing and labelling fragile parcels however we cannot take responsibility for damages during transit. Insurance may be purchased at an additional cost at time of order. It is the recipients responsibility to inspect all parcels before accepting the delivery - an insurance claim cannot be processed if a signature is obtained at time of delivery. Great service, responded to my questions straight away. I received the products very quickly and they were very carefully packed. the shipping was cheap too. The products are great, I would never have known the screen was second hand, as it looks brand new! I′ve just placed another order for more goods and am sure I will never need to look elsewhere when in need of supplies. Great Service, very prompt email responses. Easy to sort out issues with products, great to deal with.